Deluxe CD/DVD with 37 tracks! 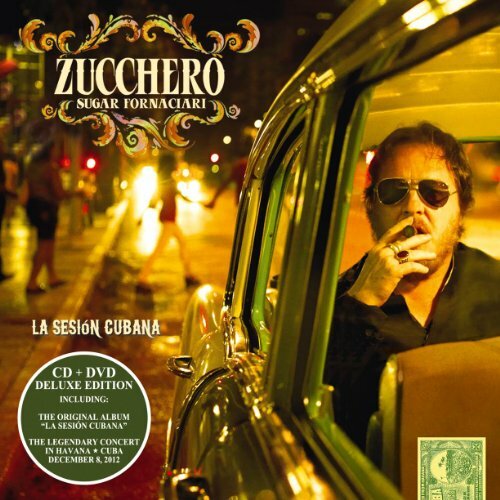 Zucchero describes his new album in his own words: My music, as everybody knows, comes from blues, from soul, from gospel. This project is a trip from New Orleans to Cuba via Mexicali. Latin, Cuban, tex-mex sounds and rhythms melt together dancing. Hasta l asta siempre.